Uniworld’s ship the S.S Maria Theresa features in episode three of the new series from Channel 5 ‘Cruising with Jane McDonald’. The programme sees McDonald cruise down the Danube on the Enchanting Danube itinerary. Throughout the series, she also boards a mega-cruise ship from Miami to the Caribbean with MSC, takes an intimate trip round the Inner Hebrides aboard a converted trawler with The Majestic Line, and experiences a Cold Water Cruise of Alaska with Holland America Line. 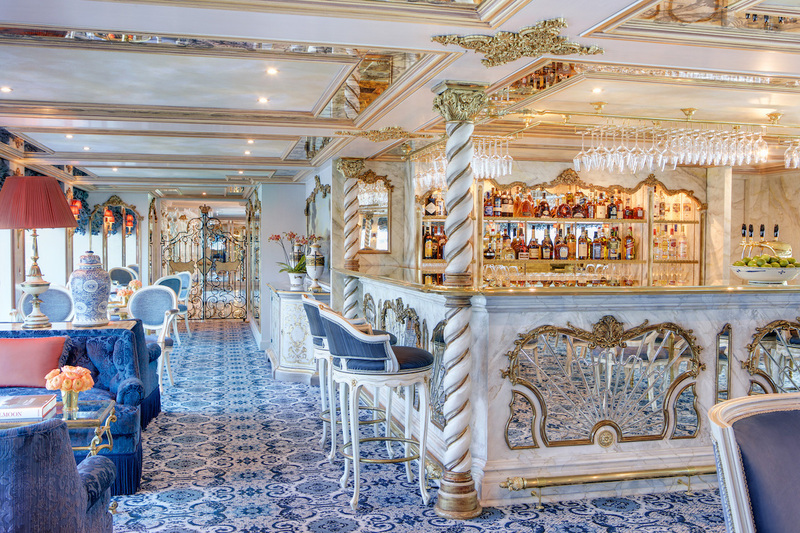 For a taste of Jane’s adventure, guests can travel with Uniworld aboard the S.S. Maria Theresa on the Enchanting Danube luxury river cruise. The eight day sailing takes in Budapest, Vienna, Salzburg, Munich and Passau, travelling past the stunning scenery of the Wachau Valley. Uniworld’s special Monarch Collection departures include a private champagne reception with Princess Anita von Hohenburg at Artstetten Castle alongside exclusive insider access to Europe’s rich aristocratic heritage. Prices start from £2,329 per person and include: seven nights onboard accommodation, all meals and unlimited beverages onboard, onshore excursions and all transfers on arrival and departure days. For more information about Uniworld visit: uniworld.com.